Holomisa concerned about lack of development in Marikana - SABC News - Breaking news, special reports, world, business, sport coverage of all South African current events. Africa's news leader. Holomisa also wants legal action against those responsible for the 2012 Marikana killings. The United Democratic Movement (UDM) has denounced what it calls lack of developments in Marikana near Rustenburg in North West since 2012. Its leader, General Bantu Holomisa, says while promises were made to develop the area, it is absurd that people of Marikana still have to endure life without water, electricity and roads. 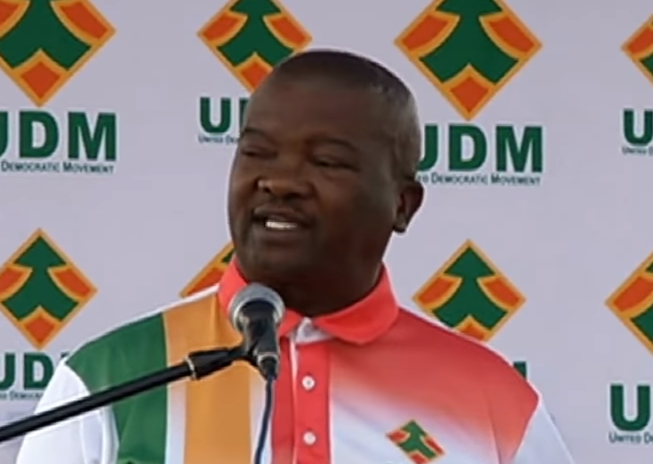 Holomisa was campaigning for his party in the area. Marikana is believed to be one of the strongholds of the UDM. The plight of the area was highlighted in 2012 during the strike by Lonmin employees. Holomisa says he is concerned about the lack of development in the area. “This shows a failing government system that does not have its priorities straight. It shows a government that is run by a party that appears to have their knives out for this community,” says Holomisa. Holomisa has also called on government to intervene in the strike by trade union, Association of Mineworkers and Construction Union (AMCU) at Sibanye Stillwater, which is now in its fifth month.